The familiar rituals of remembrance associated with November 11: the sale of poppies, the service at the Cenotaph, or at war memorials all over the country did not exist when the war ended. Armistice Night 1918 had in any event been a cause for wild celebration for most people, and Peace Day in 1919 (after the Treaty of Versailles had officially ended the war), had some commemorative aspects but was still essentially a festival. Tuesday next, November 11, is the first anniversary of the Armistice, which stayed the world wide carnage of the four preceding years and marked the victory of Right and Freedom. I believe that my people in every part of the Empire fervently wish to perpetuate the memory of the Great Deliverance, and of those who have laid down their lives to achieve it. …a disgusting idea of artificial nonsense and sentimentality. If people have lost sons and fathers, they should think of them whenever the grass is green or Shaftesbury Avenue brightly lighted, not for two minutes on the anniversary of a disgraceful day of national hysteria. A large white cross was erected near Wellington Gardens, Prospect Street, and at eleven o’clock there was a large company of men and women present. The mayor, councillor Lambert, who lost his elder son Lieut S. Lambert in the war, placed a beautiful wreath on the cross, and the local branch of the Discharged and Demobilised Soldiers, Sailors and Airmen paid a like tribute to their fallen comrades. The company sung the hymn, “Peace, Perfect Peace”, followed by “ 0 God Our Help In Ages Past” and a verse of the National Anthem. 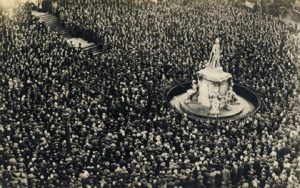 In London the focus of the ceremony was the temporary cenotaph on the Mall. Early in the morning a wreath from the King was placed there and crowds began to gather in large numbers. The first stroke of eleven produced a magical effect. Someone took off his hat, and with a nervous hesitancy the rest of the men bowed their heads also. Here and there an old soldier could be detected slipping unconsciously into the posture of ‘attention’. An elderly woman, not far away, wiped her eyes, and the man beside her looked white and stern. Everyone stood very still … The hush deepened. It had spread over the whole city and become so pronounced as to impress one with a sense of audibility. It was a silence which was almost pain … And the spirit of memory brooded over it all. a silence symbolic of the stillness that had fallen over the battlefields when the guns had stopped firing a year ago to the very minute. All over the system from Northumberland to Inverness-shire, on mainlines and branches, in sheds and yards, passenger trains, goods trains and shunting engines stopped wherever they happened to be. Engine crews stood hare headed at their footplates, passengers sat silent in their compartments. Great stations fell suddenly silent, travellers froze into immobility. People had much to remember; few in those trains and stations had not lost a friend or relative in the recent war. Of the 4,836 NB men who joined the armed forces 775 had not returned. In Nottingham Assize Court a demobilised soldier was being tried for murder. At 11o’clock the whole court including the prisoner stood silently for two minutes. Later the day the soldier was sentenced to death. 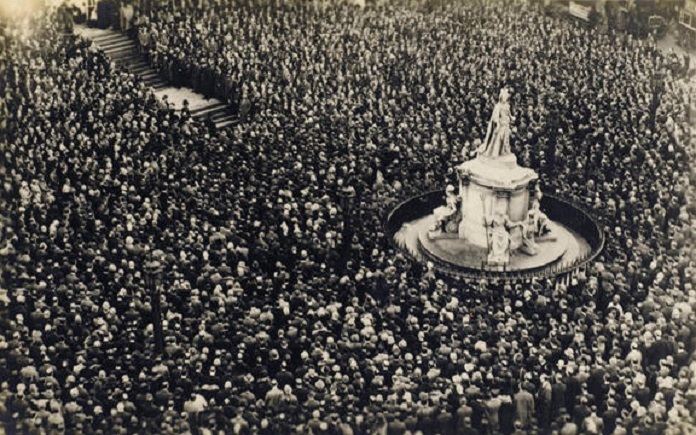 The following year saw the unveiling of the permanent Cenotaph, and the burial of the Unknown Warrior, and the two minutes silence was now firmly in place as part of that joint ceremony. The press again reflected the universal hold the silence had, with the Times reporting that “though a roadman at Norbiton Surrey had lighted a bonfire early in the morning he put it out a few minutes before 11 and re-lit it at a quarter past”. I stood in the same place I had stood last year. The narrow crowded East End market. Groups of unemployed ex-servicemen, shabby, sullen-faced, stood at every corner. Hawkers yelled their wares. Nobody stopped till eleven tolled then it was all over, quick, and back to work. And there was some satisfaction in the way the papers told the story of the violence meted out to women working for the Worker’s Dreadnought paper who had allegedly been laughing and joking during the silence. One woman was reported as saying “We didn’t believe in it, but all we did was shake a duster out of the window and suddenly see all these people standing so still.” According to most reports the office was stormed by an enraged crowd and its occupants roughed up. 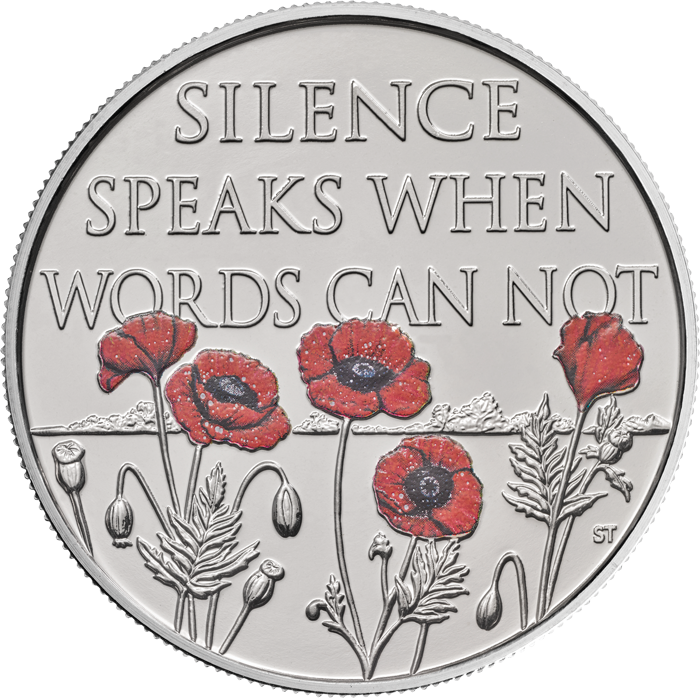 The silence has continued to be a central part of every Armistice or Remembrance Day in ceremonies throughout the United Kingdom. 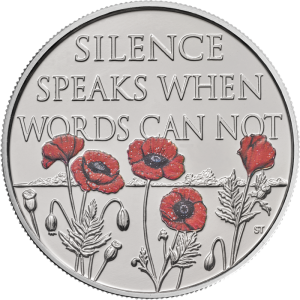 Over the last few years there has been a move to restore the silence on November 11 rather than restricting it to the Sunday following Armistice Day (now known as Remembrance Day). Recently even more shops, schools, and businesses of many kinds have taken to observe the two minute silence at eleven o’clock. As the hands of the clock moved towards eleven … There was a gathering tension in the air of the waiting-room; everyone around me was sitting very straight, hands folded in laps or clenched between knees. Then the maroons went off, and the noise of the traffic outside stopped abruptly, leaving an almost unearthly hush. We all got to our feet in a single movement like a wave of the sea, and the silence which followed was so absolute that you could almost put out your hand and touch it. Much of the information for this article came from Adrian Gregory’s The Silence of Memory and Geoff Dyer’s Missing of the Somme as well as contemporary newspapers.